Oh such a sad story, very well written! Thank you. I identify a little with Helen. How very sad. But very true. Sometimes life gets in the way of keeping up with the neighbors. We live in a senior community, which can be quite transient. I know my immediate neighbours on either side, but not too many more. Thank you. 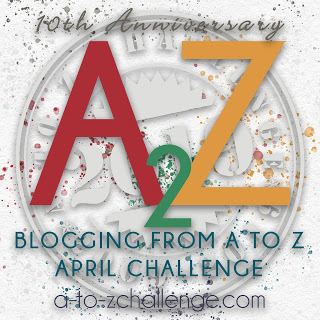 I am most likely going to participate in the A to Z Challenge. I hope you are too? Oh yes - I've signed up already! !